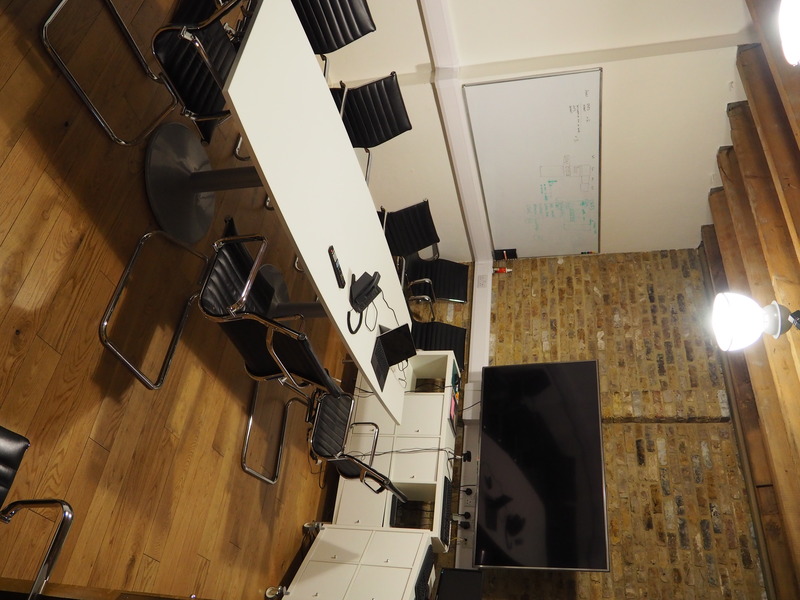 Office HQ located in a warehouse style basement in London Bridge, 10 minutes away from London Bridge train and tube station. 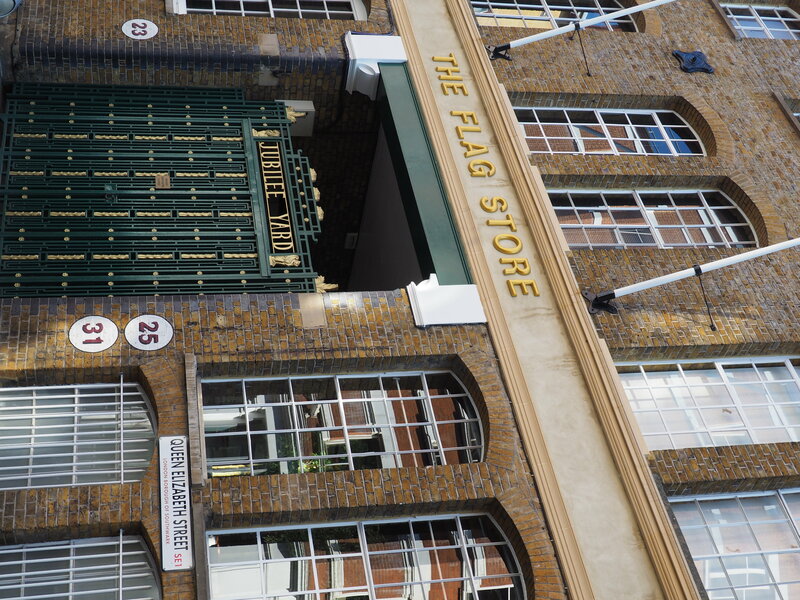 The Flag Store is located is located within Shad Thames near Tower Bridge, close to lots of cafes and restaurants. 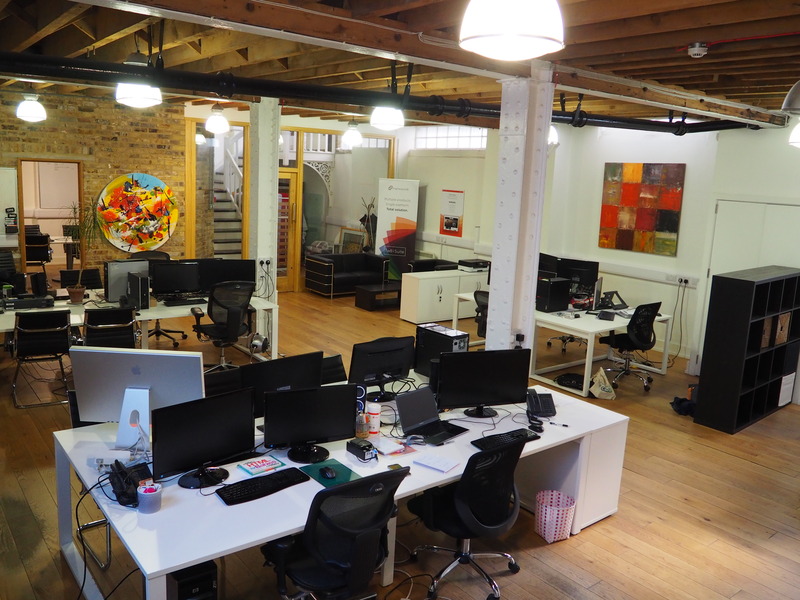 A unique space, with exposed brick work, and good natural lighting, for teams from 2 to 6 individuals. Perfect for tech startups, this work space is provided with computers, desks, and chairs. We have a large office space, a meeting room, and a kitchen.